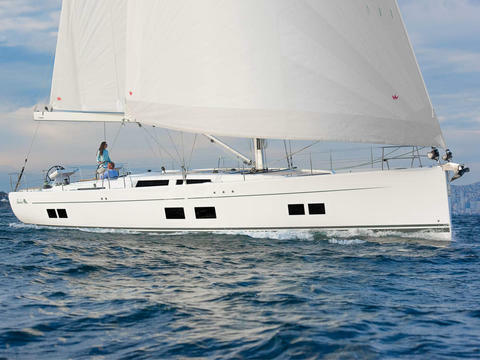 The new Hanse 588 combines sailing performance with comfort, articulates its striking design and initiates passion. New features include a new powerful sail plan with a high mast and a second forestay for the reacher. 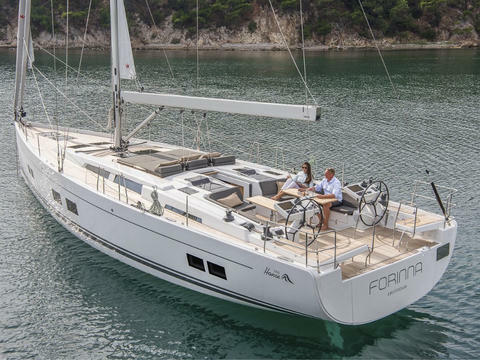 NEW in Charter Hanse 588 – Charter with Skipper in Greece for max. 11 persons. Set sails in 2019 with this amazing boat, confirm now your preferred week! 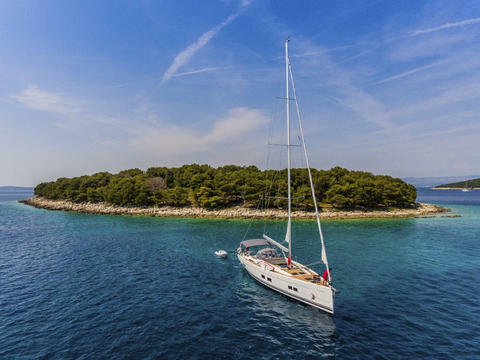 Hanse 588 for bareboat charter in Croatia! Available with or without skipper - from Kastela. 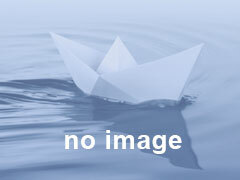 Do you offer boats for hire (not only Hanse 588) by yourself? Sign up and add your Hanse 588 or other yachts for rent in our yacht charter data base.